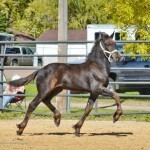 Please call 715.843.5919 or email your inquiries to Lana Markey (lanamarkey48 (at) gmail.com). You can also use the form on our Contact Us page. 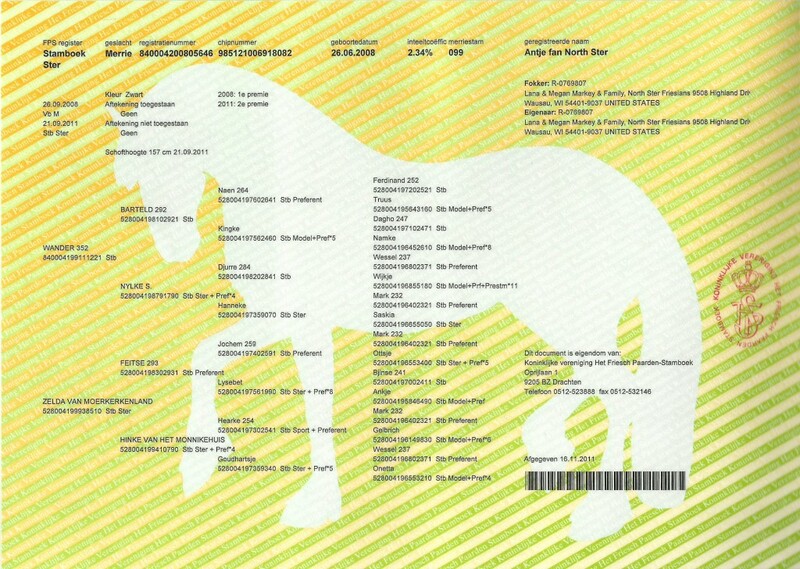 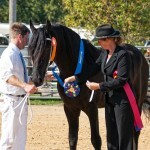 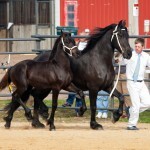 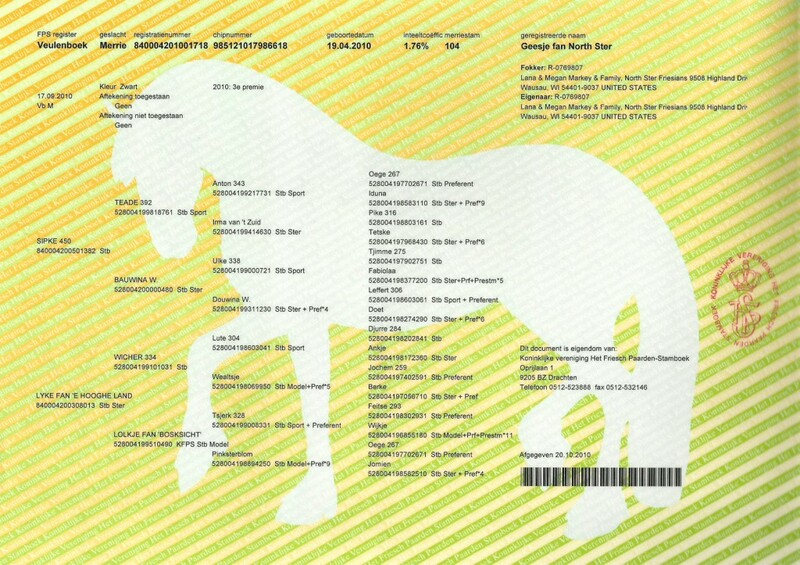 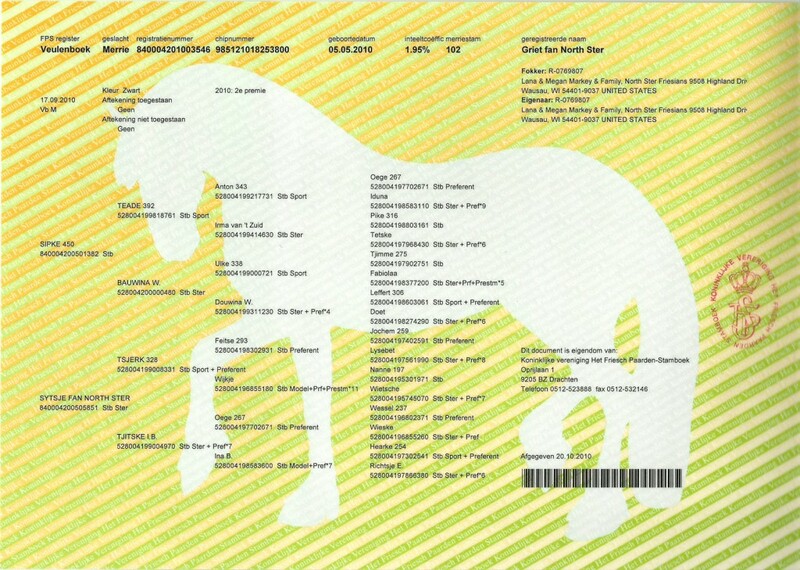 To view information about each horse, click on them to go to their individual page. 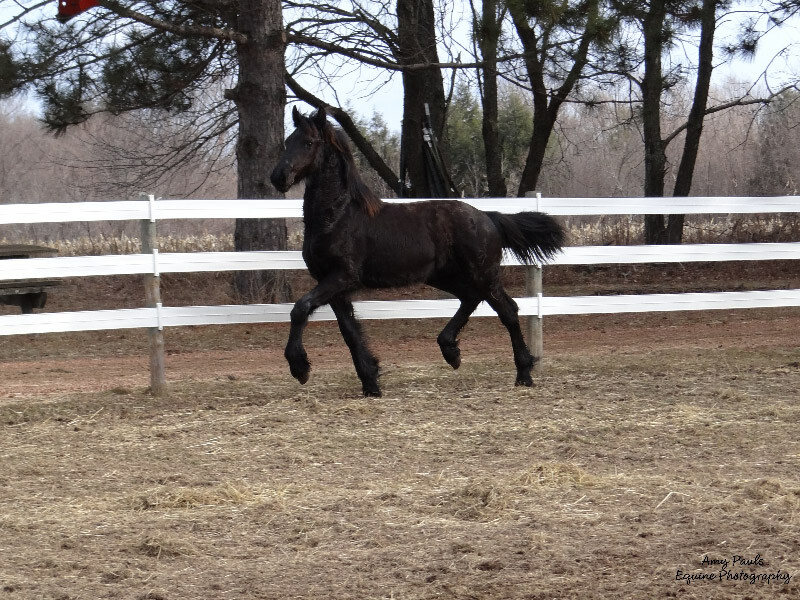 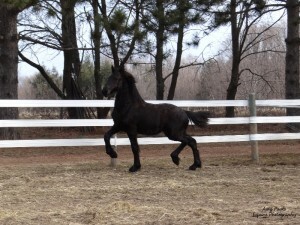 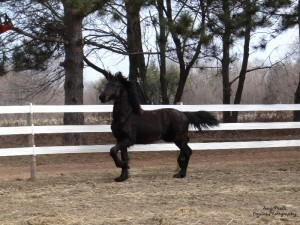 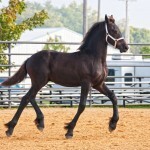 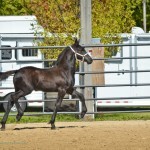 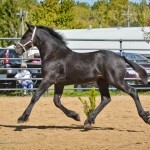 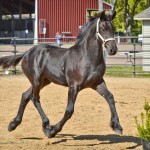 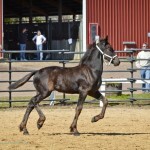 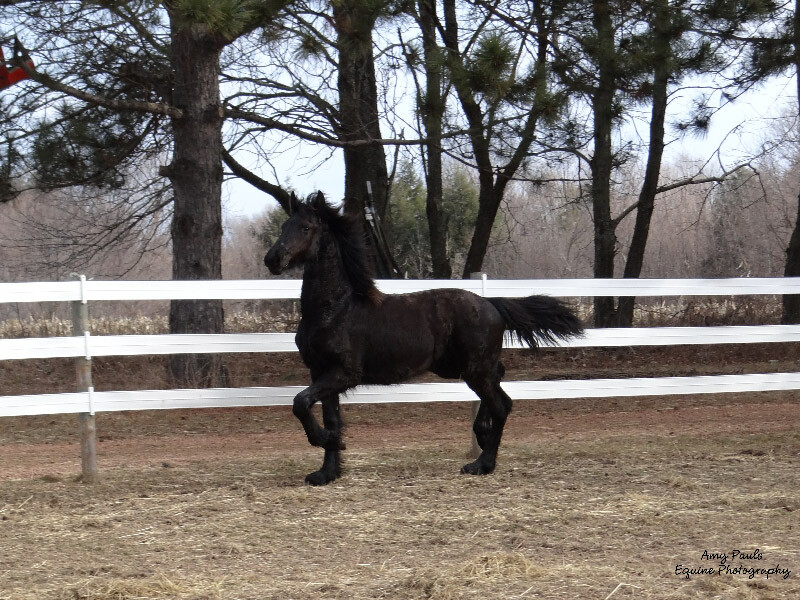 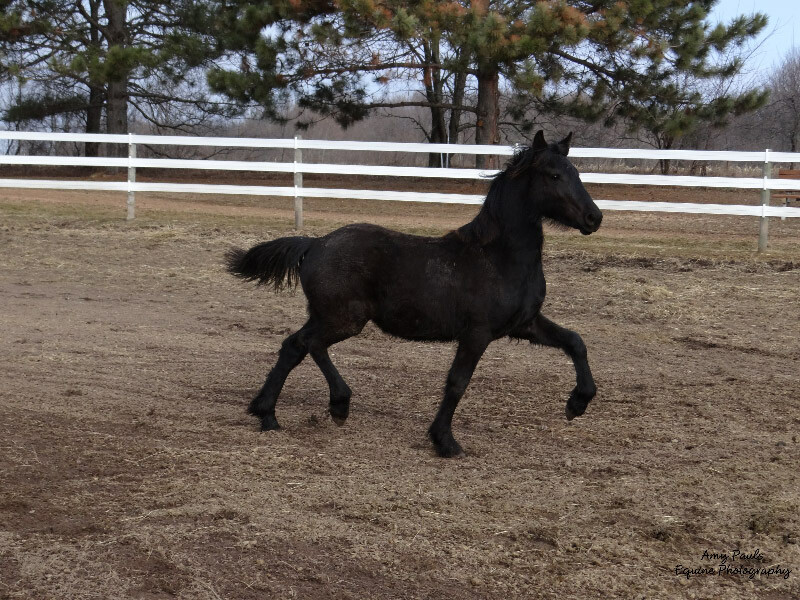 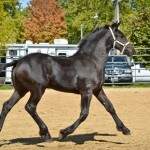 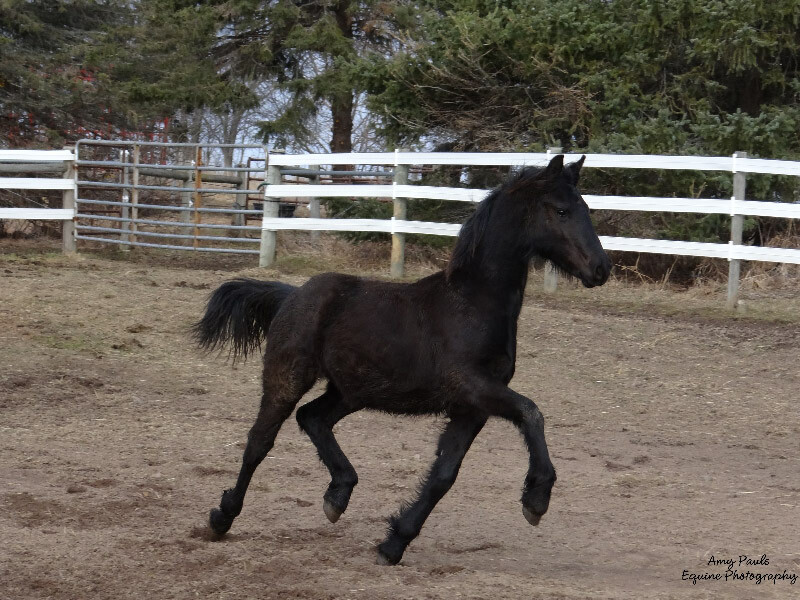 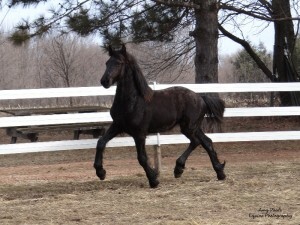 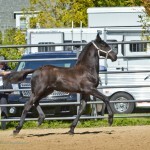 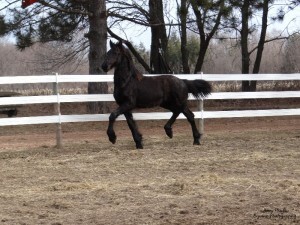 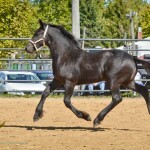 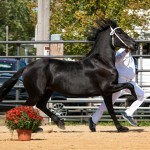 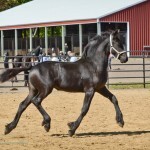 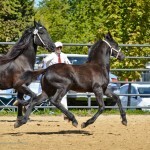 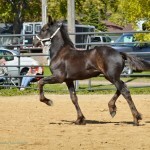 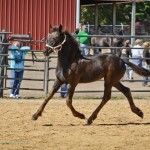 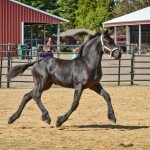 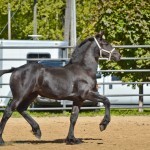 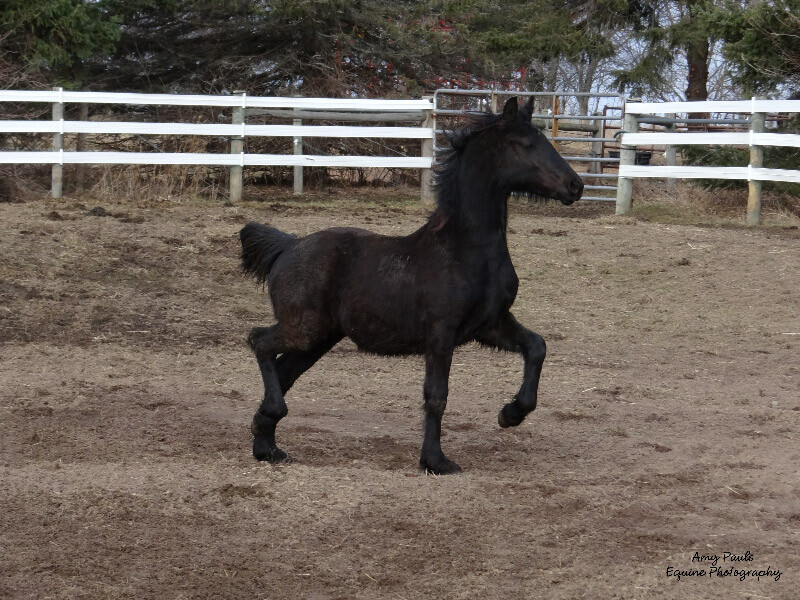 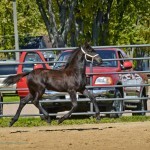 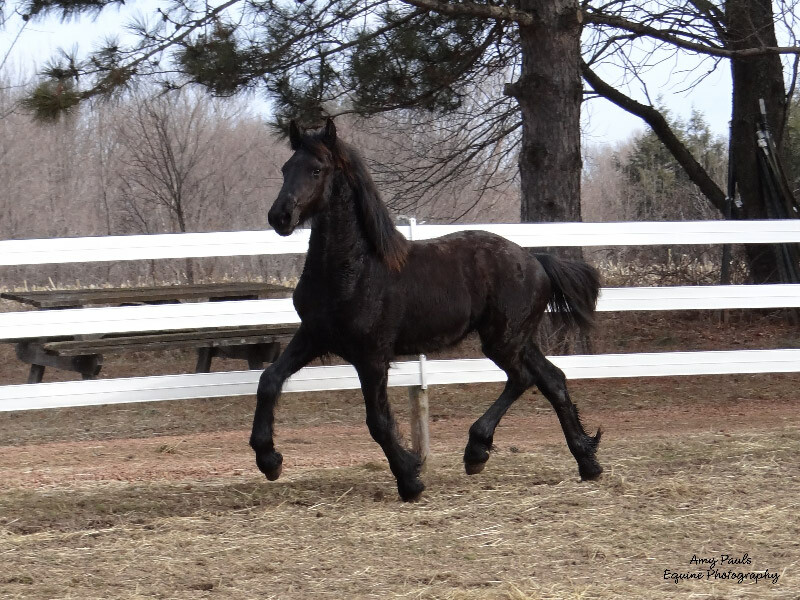 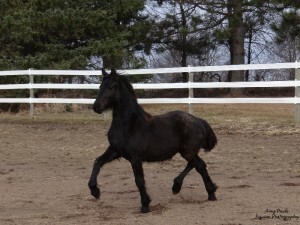 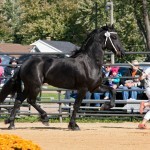 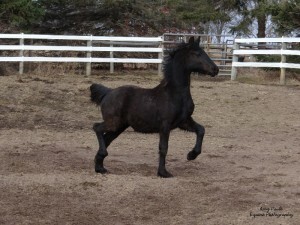 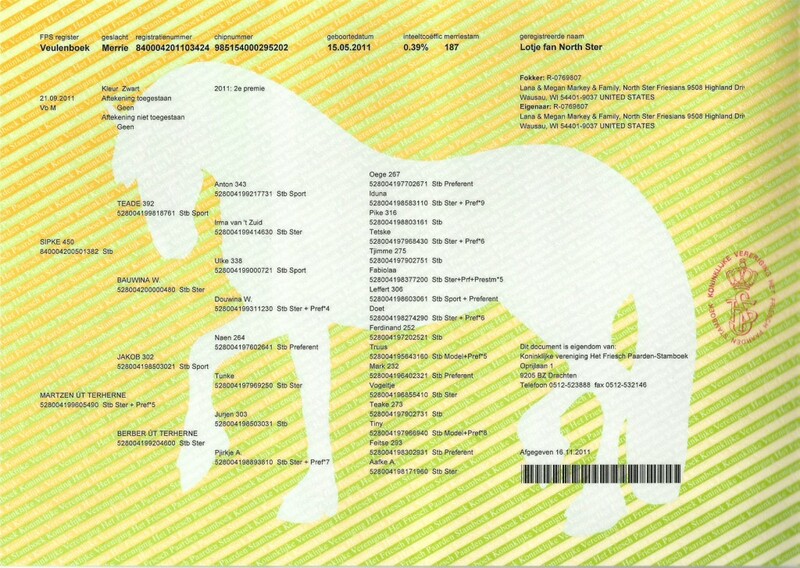 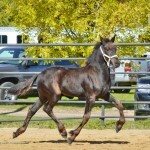 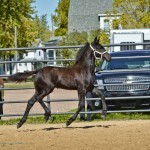 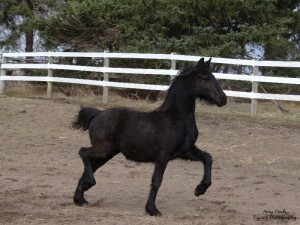 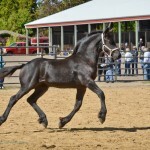 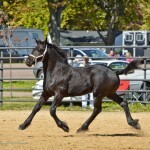 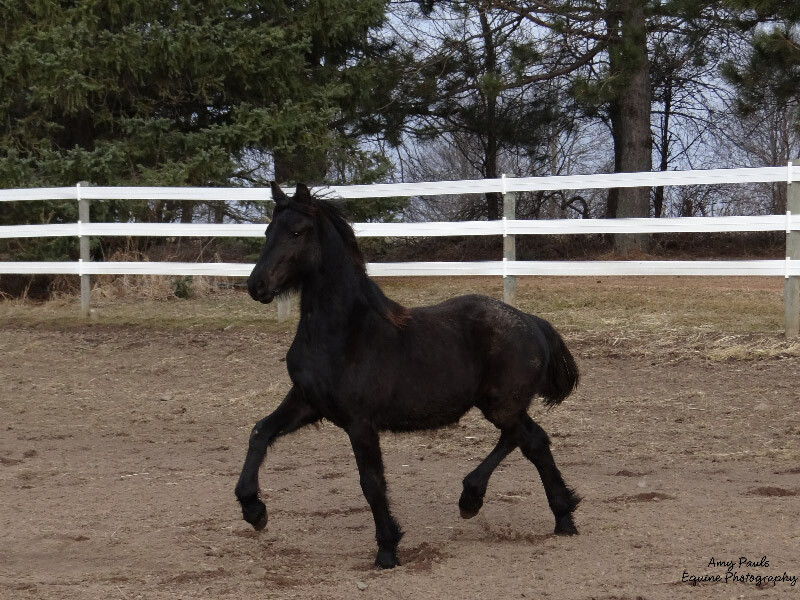 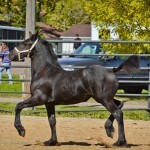 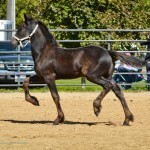 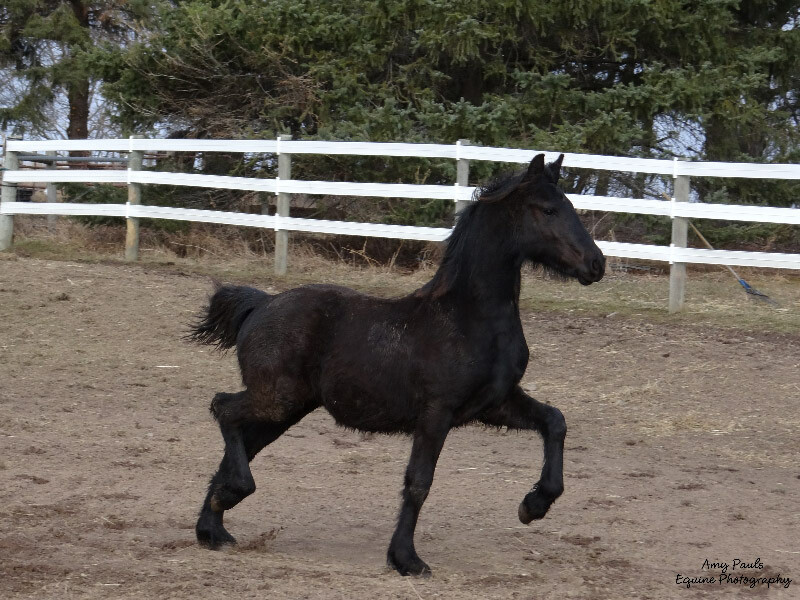 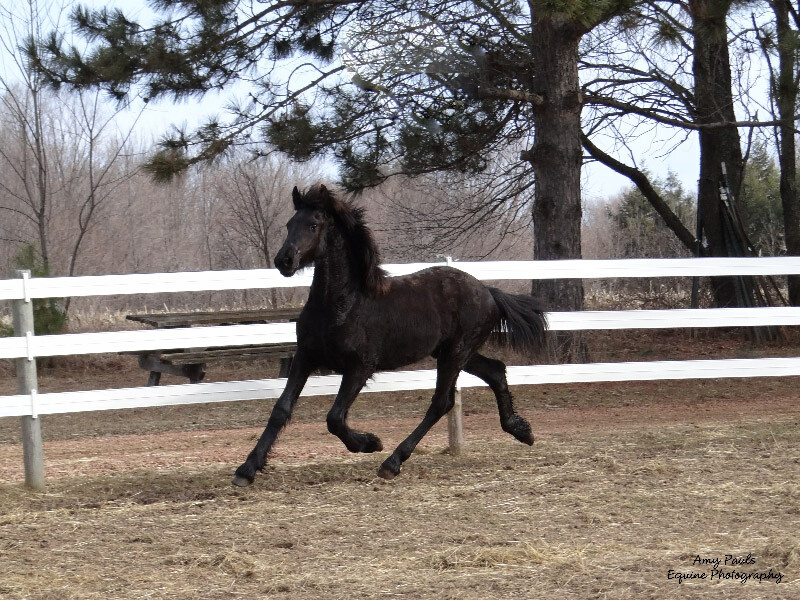 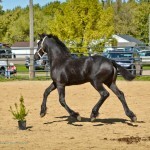 Antje is a friendly mare who made ster in Sept. She is out of a first premium ster mare. 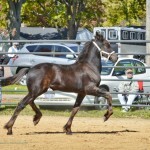 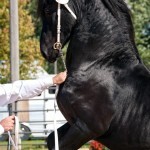 She has excellent blood lines for breeding with many Preferents in her paper. 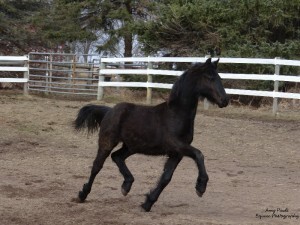 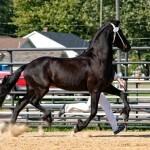 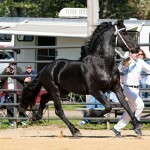 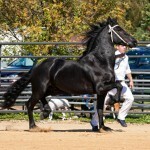 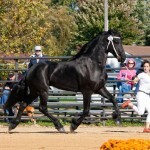 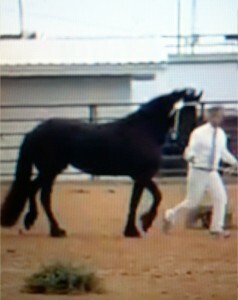 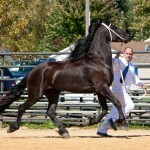 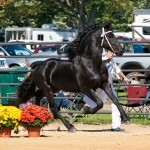 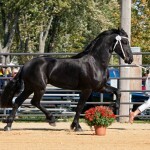 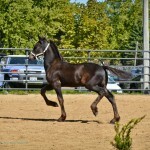 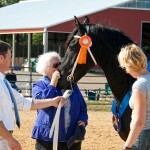 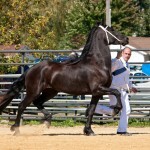 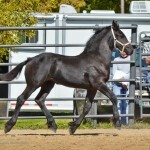 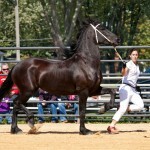 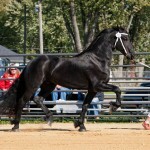 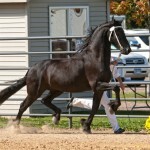 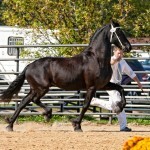 With her kind and willing disposition she would also make a wonderful sport horse. 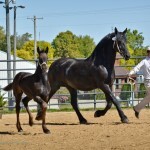 Beautiful filly out of a prefferent mare, Jakob. 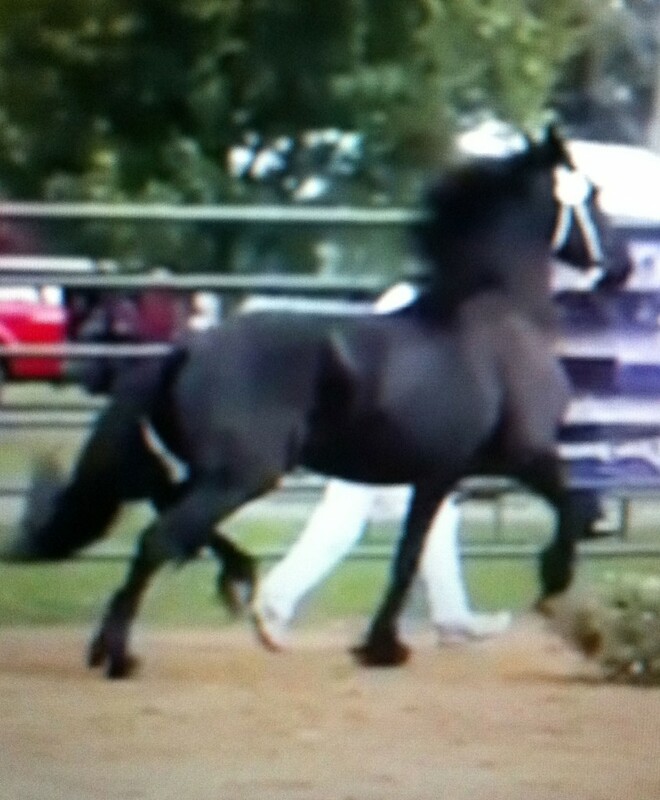 Nice head, great movement, superb bloodlines. 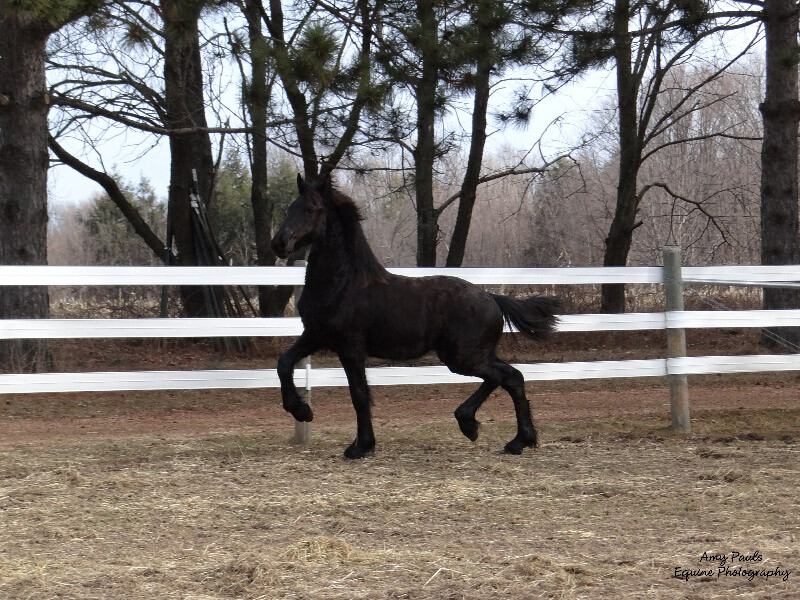 Learn more about Lyke here. 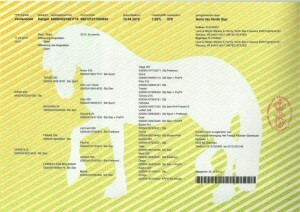 Learn more about Sytsje here.